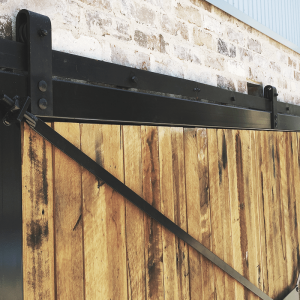 Our signature barn door is as handsome as it is robust. 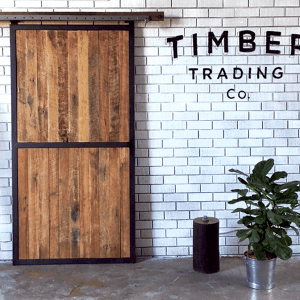 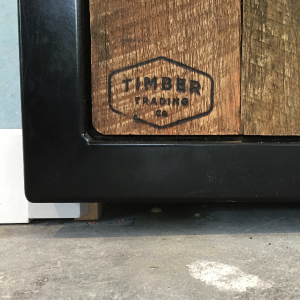 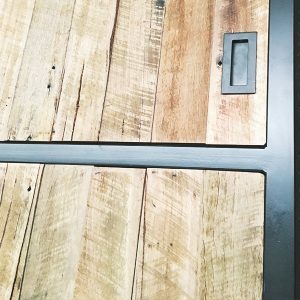 Made with fabricated metal and character-filled hardwood timber, this door is a versatile statement piece for any room in your home, or it can also make a bold statement in your courtyard. 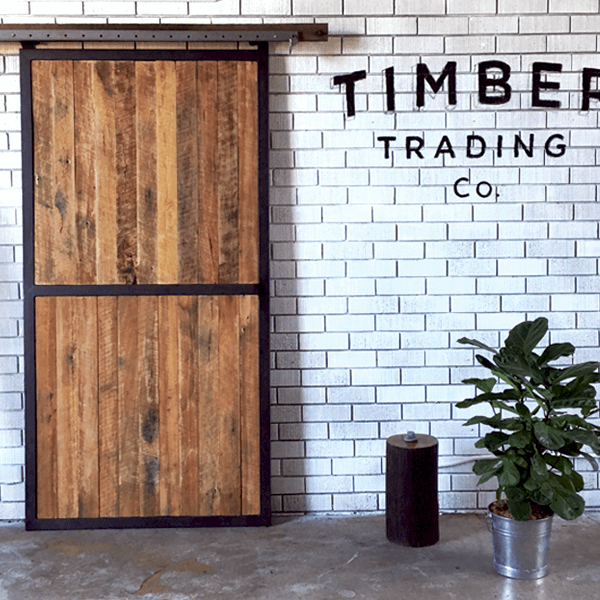 Ask about our track, hardware and installation options.